A great little book filled with a lot of interesting stories. Read very well. Highly recommended. I was hesitant to get the title since it was abridged but glad I did. It hits like a ton of bricks. 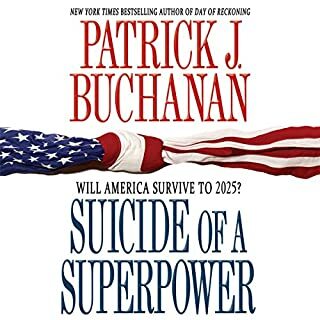 Mr. Buchanan lays out the case very clearly how the country is over. This was written about 2011 and nothing has been done to stop the bleeding. The suicide is complete and the body is already in rigor mortis. There's no saving the country. BY 2030 the country willbe off the rails crazy. All of the institutions will be completely dysfunctional. America will implode like South Africa. May make some people's head explode. This isn't the standard 8th grade crapola they fed you in 9th grade. 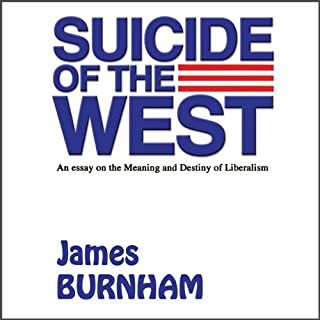 A must read if you want to understand why and how the US (and the West) is being destroyed by a demented ideology called Liberalism. Get it!!! Fascinating diversion here. 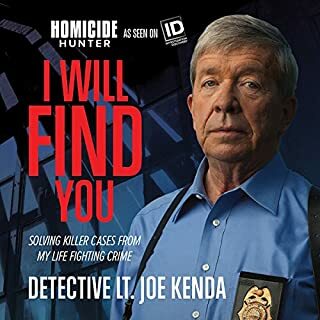 The narration is well done and goes at a good pace. Im about 4 hours into it and Im finding it a bit addicting. He covers a lot of obscure German history and discusses the old Hapsburgs and various provinces and countries and their interactions. I have already gained a new appreciation of the unique complexities for these peoples in a place like Europe. As I listen I find this sense that Im really lingering in the late 19th Century. This time period is discussed a fair amount. Another excellent feature is when some obscure name or event is mentioned immediately a new voice chimes in to a give a quick two three or four sentence explanation of the reference. Works GREAT! Excellent! 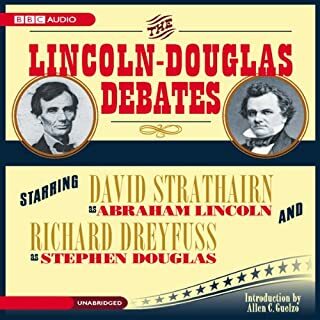 I found myself siding with Douglas on the issues. There are so many reasons to get this but its like time traveling back in time. I found these lectures to be pretty valuable and helps quite a bit for filling in some blank spots in my internal timeline knowledge. 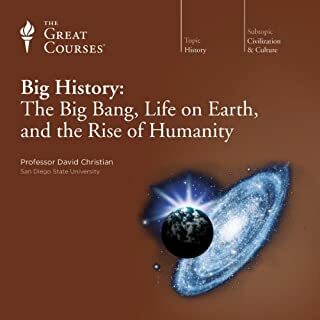 I was fascinated by the big bang stuff and the description of the early universe development. I must admit it lost some luster when he started talking about patriarchy. He has spent all this time describing this Natural unguided spontaneous evolution and development of the universe then its like he has a problem with patriarchy? Really? It was a bit lame. I also noticed he frequently would say something like " We really dont know this, BUT let me tell you how it was." But all in all a very good BIG PICTURE overview for the current "establishment" outlook of the godless universe. 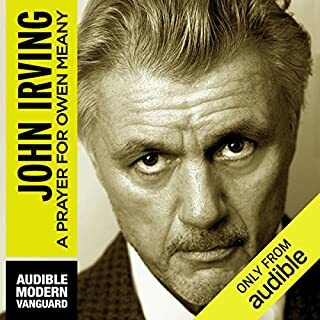 What made the experience of listening to A Prayer for Owen Meany the most enjoyable? This audio experience builds a world. His tones and inflections takes us back to New England of decades ago. He brings Owen Meany to life. Too long for listening in one sitting but youll want to hear it more than once for sure. 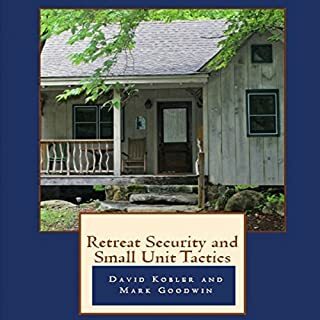 Would you listen to Retreat Security and Small Unit Tactics again? Why? Yes, I will listen to it at least 3 or 4 times. What was one of the most memorable moments of Retreat Security and Small Unit Tactics? It is a "basic training" of security and patrolling and how to go about security. 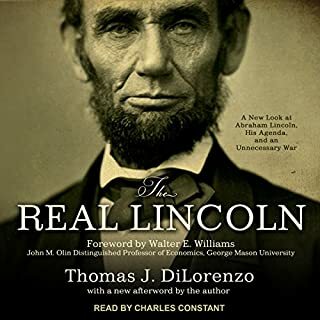 The book reinforces enthusiasm and the mind set needed for prepping. A good primer. Then get Patriots- A Novel of Survival in the Coming Collapse by James Rawles. That book is the next level and then some! If you could sum up The Law of Success in three words, what would they be? 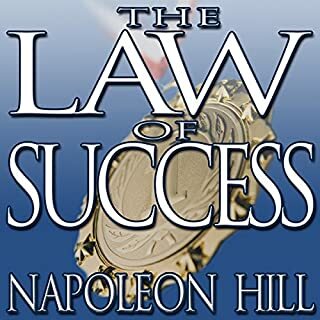 I did - some might say this book is just common sense but it goes deep into the lessons so you understand on a profound level that character, discipline, and our inner attitude are key to living a successful and prosperous life. This is a book I would recommend for EVERY young person - it should be required reading in high school. I think it was written in hte 1920s and the writing style is mature yet direct and easy to understand - you really can tell that the mucky goopy psycho-babble we have today is so much B.S. Napolean Hill teaches with wisdom. 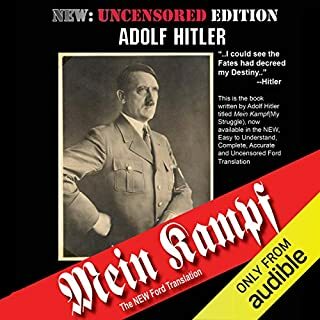 This audio book is a gem.